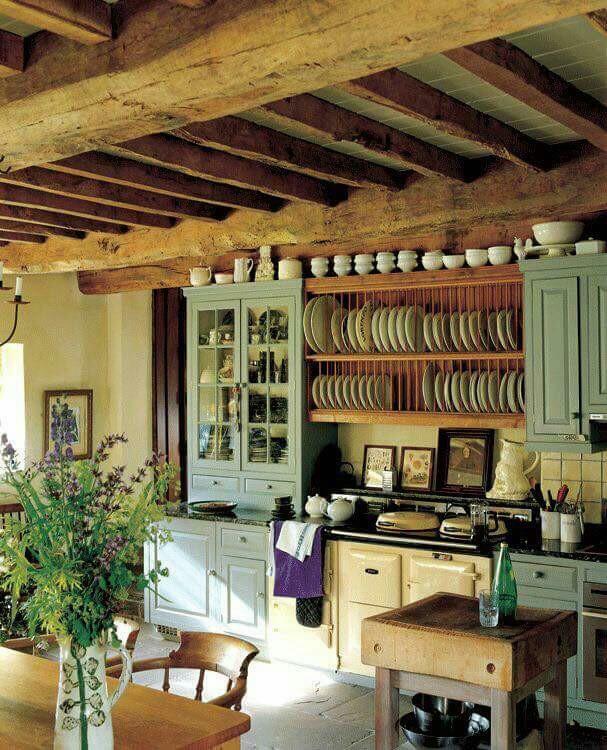 You can never go wrong with a classic kitchen design such as this one. 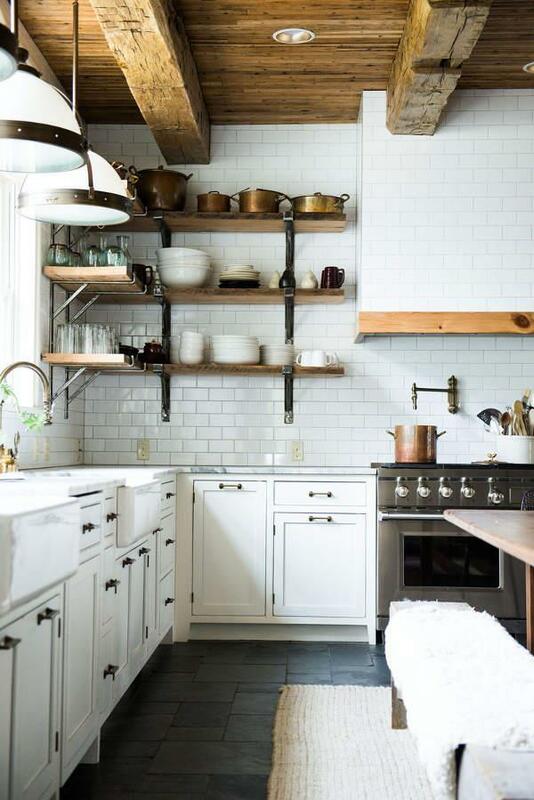 Going for a more cozy aesthetic? 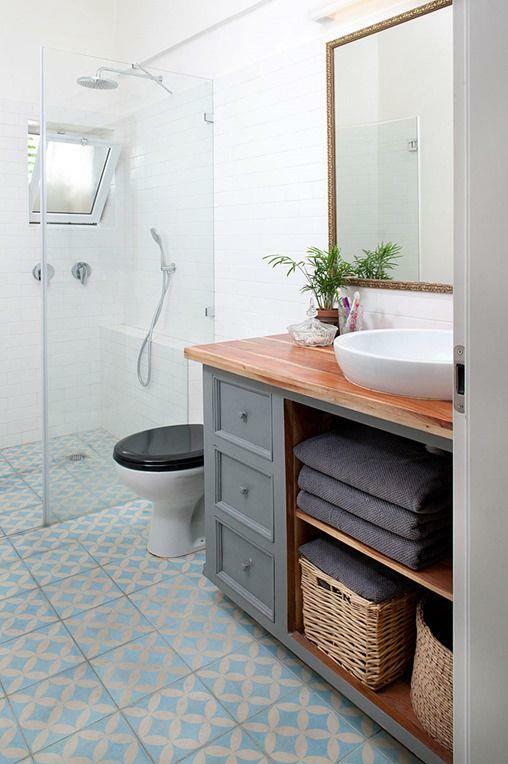 Consider getting wood countertops for your vanities. 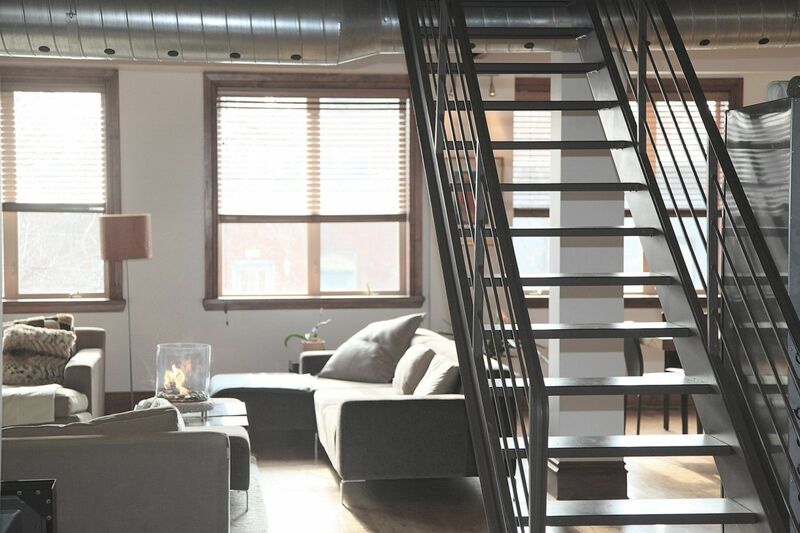 Opt for big windows if you want a lot of natural light into your home. 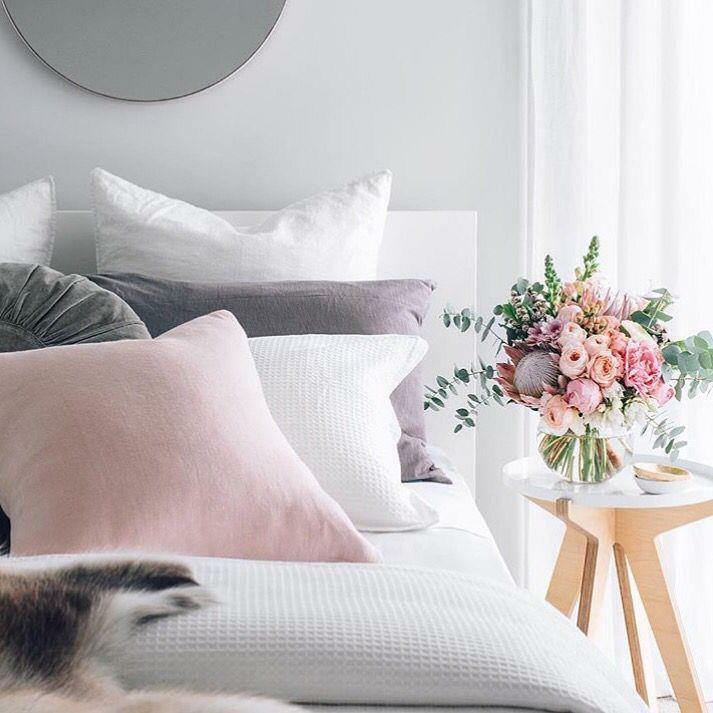 Flowers don't just make your room look pretty, they also make it smell fresh. 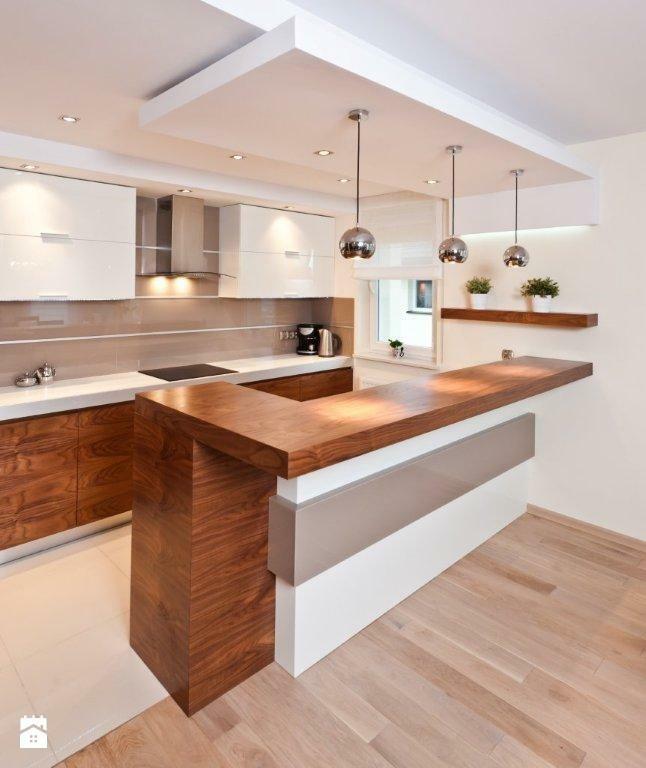 This combination of wood and white palate makes this kitchen look modern and sophisticated. 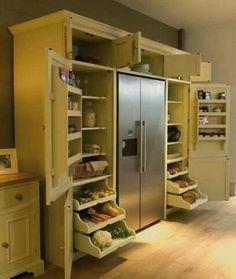 This would be my dream pantry - because of the storage and the food. 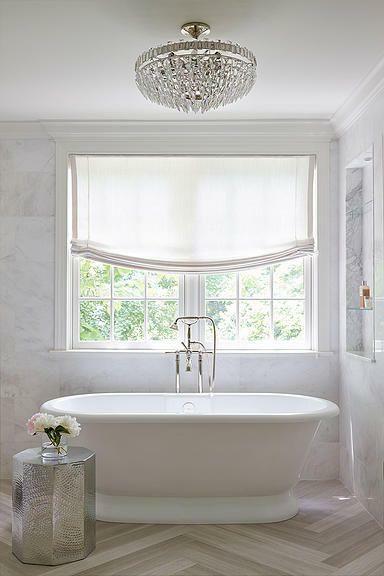 When laying out the fixtures, plan for the plumbing, too. 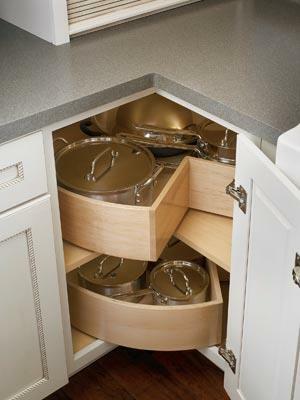 Make better use of your cabinet space by implementing this awesome idea. 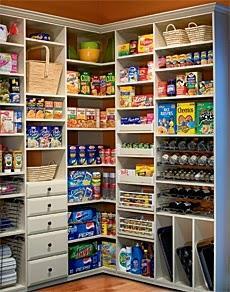 A creative way to create more space: turn your broom closet into a pantry.